The KDP90’s Advanced Hammer Action IV-F (AHA IV-F) keyboard action has been developed to represent the distinctive touch of an acoustic grand piano. 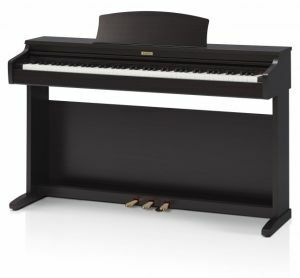 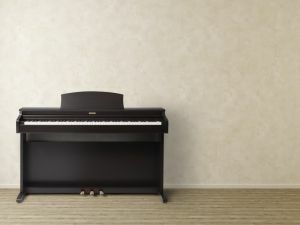 Its springless technology and sturdy construction delivers consistent upward and downward motion for a smooth, natural, and authentic piano playing experience. 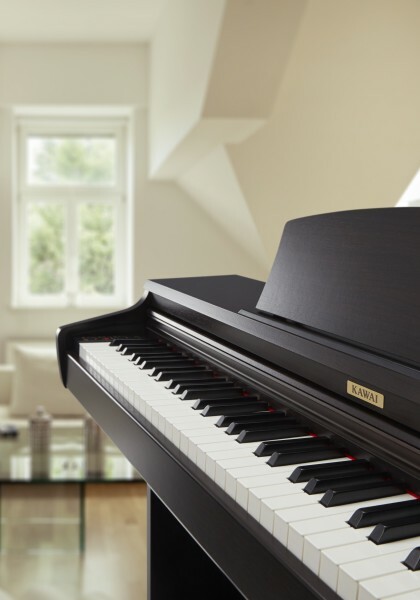 Moreover, just as acoustic pianos utilise heavier bass hammers and lighter treble hammers, the AHA IV-F keyboard action also employs different hammer weights, appropriately graded for each playing range. 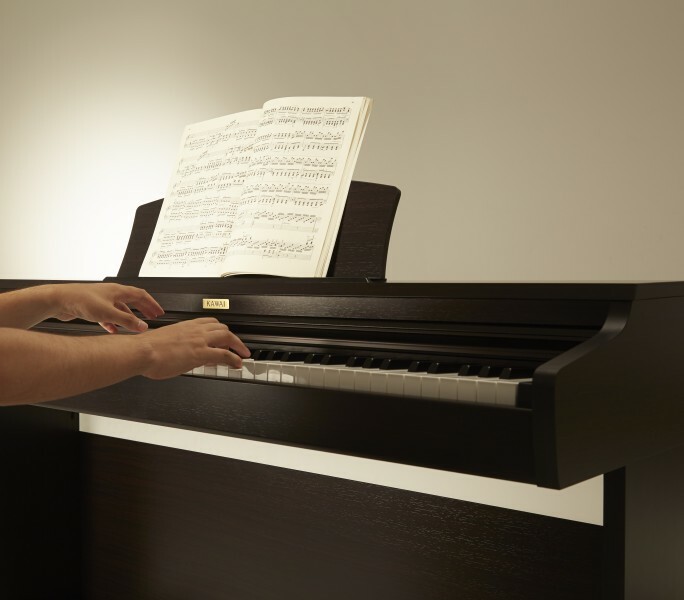 Such realistic details provide greater stability during fortissimo passages, while preserving delicate pianissimo control, to satisfy the demands of even the most discerning pianist.